It seems so recent that Sauvignon Blanc has become widely available, yet when you look back Simonsig Wine Estate in Stellenbosch bottled their first Sauvignon Blanc in 1978. 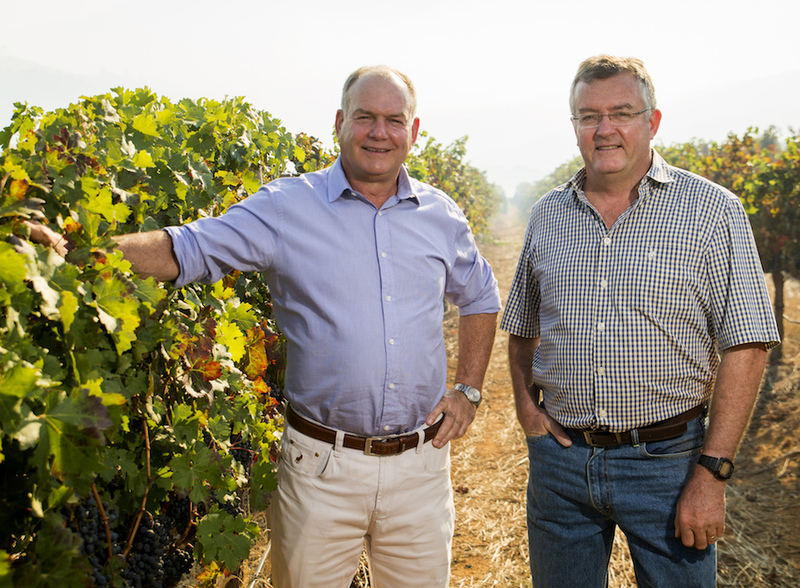 Francois and Johan Malan, owners of this well-known Stellenbosch Appellation Estate, feel that only in the last ten years or so has the variety reached its full potential. Francois has chosen perfect sites and soils for the vineyards and takes great care of canopy management. Planted on high sites which are cooled by breezes of False Bay, 20 km away. While Johan keeps up with cutting edge winemaking techniques to create a truly sublime wine. 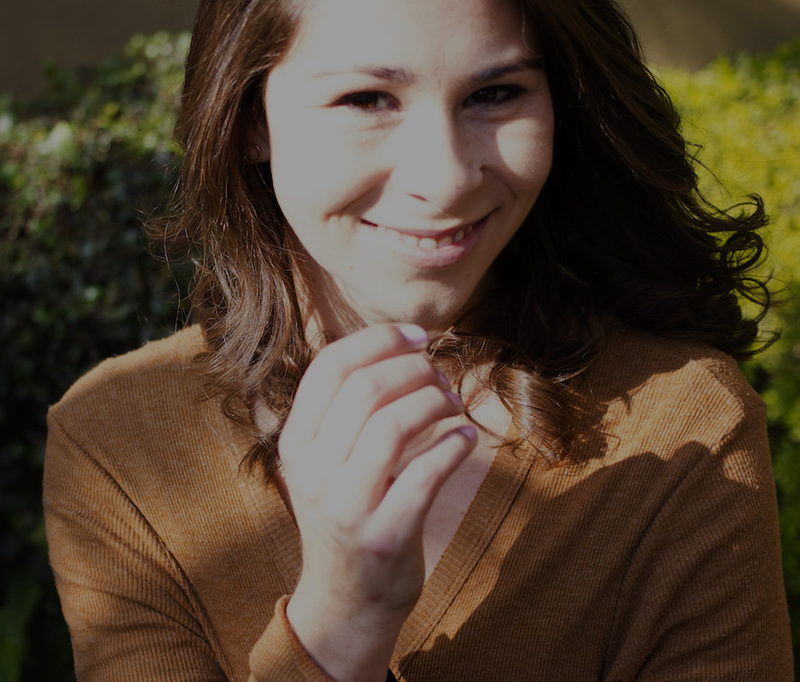 The grapes for the Simonsig Sunbird Sauvignon Blanc 2017 came from Stellenbosch, Walker Bay, Darling and Elim, creating a mélange of aromas, flavours and textures. The Cape Sunbird lives in the fynbos surrounding the vineyards – it loves extracting juices from Proteas, aloes and flowering fynbos. Harvesting takes place based on flavour tests in the vineyards. 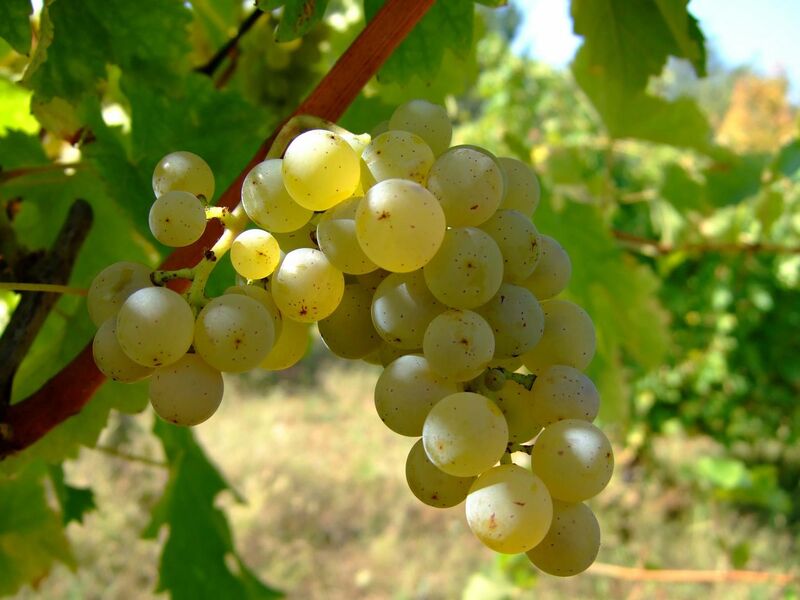 Once picked, the grapes are carefully handled in a non-oxygen atmosphere. Some of the components have limited skin contact which maximises the fruit flavours. The grapes are gently pressed for low juice recovery. After slow cool fermentation, the wine is kept on its lees, some components for up to 6 months with regular stirring which brings a creaminess and good mid palate flavours. The wine is then prepared for bottling. It is packed under screw cap in a Burgundy shaped bottle. In the glass, it is a gem bright pale gold with lime green flashes. Winter melon, sweet tropical limes, scrunched fynbos herbs. Notes of tropical fruits. The perfect refresher mid-morning and also the perfect appetite awakening aperitif before a meal. 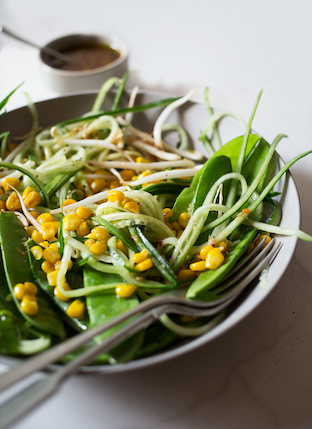 Anina Meyer’s Cucumber, Corn and Sprout Salad with a Thai Dressing is just such a lovely match. Click here for her recipe.